A new application to help Australians to cut spending on the purchase of groceries without having to leave home. 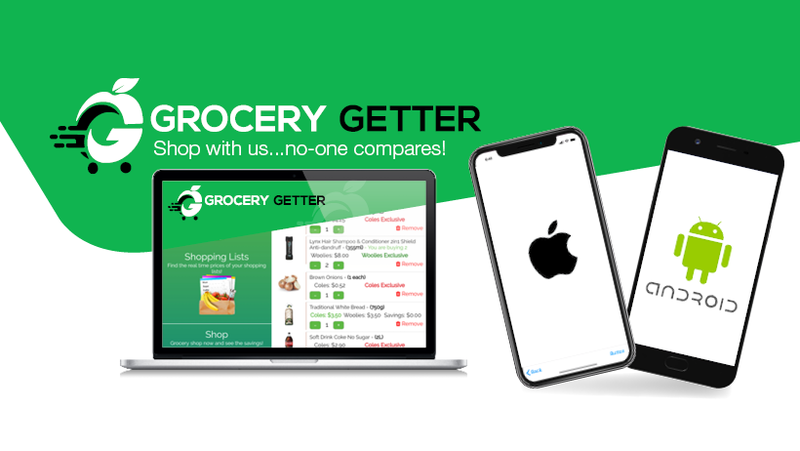 Shawn Singh has emerged the idea of Grocery Getter while out shopping, and he met friend and co-founder of applications – Mussa Kahn to develop this idea. 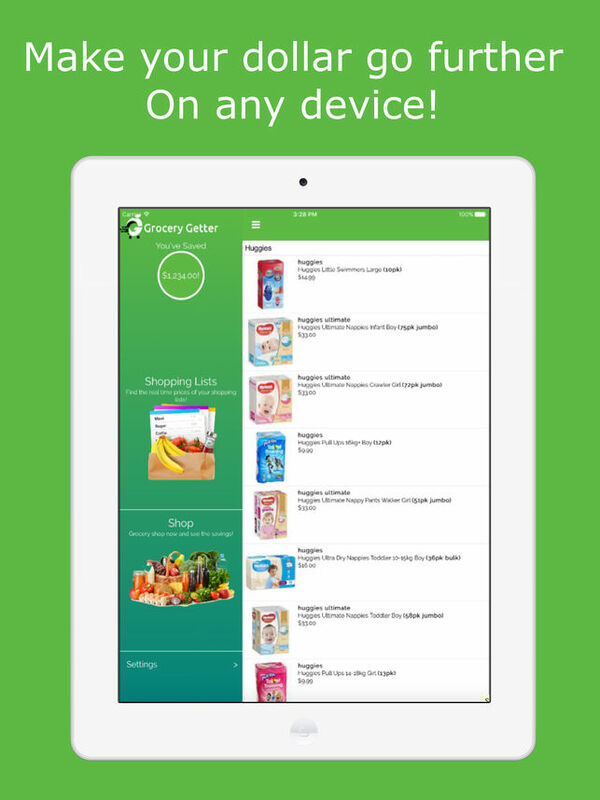 Grocery Getter is a free app comparison reviews more than 45.000 latest product in Coles, Woolworths and Aldi. “You can build a list of items and the store you want to buy”. – Singh said. After the comparison on application, you can choose to buy at the store or purchase online and select the delivery service. The application will charge a fixed fee is 9.99 dollars for service delivery from the supermarket, plus 20% extra charge for Aldi products. However, Rebecca Glossop said her groceries bills remain steady in 2 months since using Grocery Getter. “Previously, the invoice of my grocery shopping is near 120 dollars. But with Grocery Getter, I only spend about 70 dollars – a huge saving” – she said. Currently, Grocery Getter only provides delivery service to some areas of Sydney, but will deploy in Canberra and Melbourne later this year and in Brisbane in the year 2019. The marketing experts of the Queensland University of Technology Gary Mortimer said Australians spend about 3 billion on the purchase of online food and necessities, and this new application will be the bright future for shopping online. He said: “This kind of applications targeting the target customers are people who like to save about spending for food and necessities every week”. Even the older people that can’t get out and go to the supermarket can also use this nifty shopping. 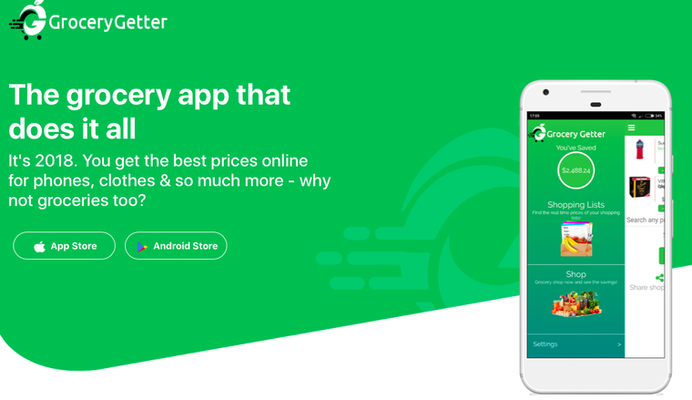 In addition, Price Hipster is also a useful application that helps hundreds of Australians save spending. The application to help consumers compare prices sold in supermarkets as well as the big chain stores like Bunnings, Dan Murphys, Harvey Norman and JB Hi Fi.